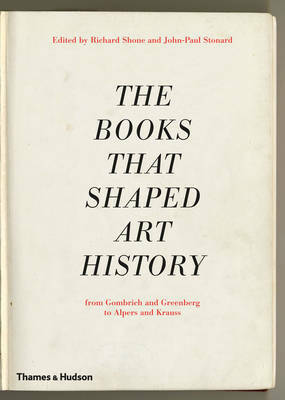 The Books That Shaped Art History provides an invaluable roadmap of the field by reassessing the impact of the most important texts of art history published during the 20th century. Each of the sixteen incisive chapters, focusing on a single book, is written by a leading art historian, curator or one of the promising scholars of today. 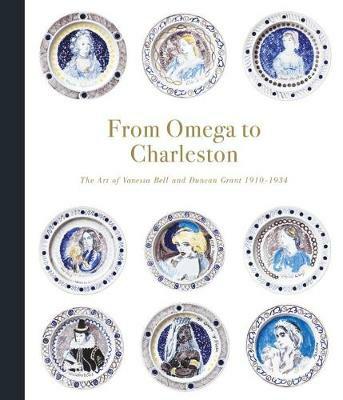 In bringing these cross-generational contributions together, the book presents a varied and invaluable overview of the history of art, told through its most enduring literature. 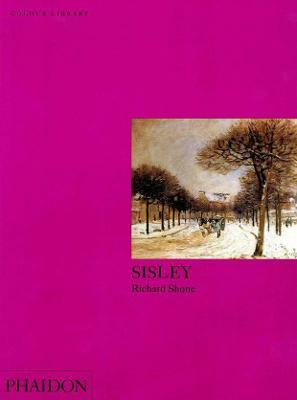 Each essay - with writers including John Elderfield, Boris Groys, Susie Nash and Richard Verdi - analyses a single major work, mapping the intellectual development of its author, setting out the premises and argument of the book, discussing its position within the field of art history, and looking at its significance in the context both of its initial reception and its legacy. Enlivening debates and questioning the very status of art history itself, this is a concise and brilliant study of the discipline and an invaluable resource for anyone interested in visual culture and its histories. 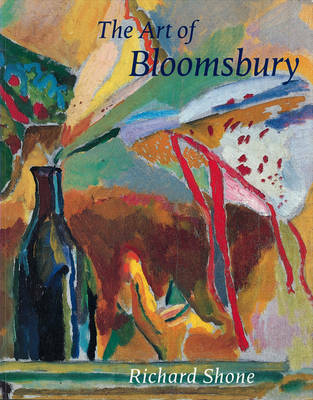 Buy The Books that Shaped Art History by Richard Shone from Australia's Online Independent Bookstore, Boomerang Books.